All You Need To Know; Top, Amazing and Distinct Facts About Nepal, which make Nepal the first choice for tourist. Nepal is the #1 place for Historic, Pilgrimage, Natural tourism and Adventure. Here anyone gets Freedom and Peace. Nepal is preparing to celebrate Visit Nepal Year 2020 with the aim to introduce 2 million tourists. Why should visit Nepal in the Year 2020? What are the main attractions of Nepal? 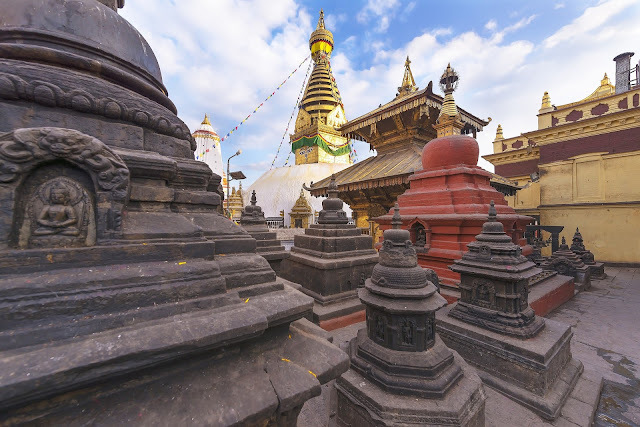 What are the main historical and pilgrimage sites in Nepal? Why Nepal is the #1 destination for adventure? Let's go through the post. Nepal is located in South Asia between China and India. The coordination of 26°22' to 30°27' North latitude and 80°4' to 88°12' East longitude and with the area of 147181 sq. km. 40th most populous and 62nd by population density. The total population of 26494504 (National Population Census 2011) and population density 180/SqKm. Nepal is a landlocked country and surrounded by 22 times bigger India and 65 times bigger China. India is in East, South and West of Nepal. Nepal and India have an open border of 1690km with 5 states of India; Uttaranchal, Uttar Pradesh, Bihar, West Bengal and Sikkim. China's autonomous state Tibet with 1236 Km border in the North of Nepal. Nepal's 15 districts are touched with China and 26 with India. Taplejung and Darchula are touched both. Karnali Province of Nepal is only touched with China only and Province 2 & 5 are touched with India only. Provinces touched to both nations are 1, 3, 4, 7. Nepal has geographically three distinct regions: Mountain region, Hilly region and Terai (plane) region. (Climate, Fertility, Population diversion, Districts and occupation). Politically Nepal is divided into 7 provinces,77 districts, and 753 local levels. (previously Nepal was divided into 75 districts, 14 Zones, and 5 Development regions). Nepal is a sovereign country and supposed to be the oldest country in South Asia and was never under colonized. Nepal has maintained a glorious history of independence and it never put up with foreign rule and highhandedness. Gurkhas are known as the bravest soldier in the world. That's why Adolf Hitler said, "If I had Gurkhas, no armies in the world will defeat me". The Former Chief of staff of the Indian Army, Field Marshal Sam Manekshaw also said: “If a man says he is not afraid of dying, he is either lying or he is a Gurkha”. 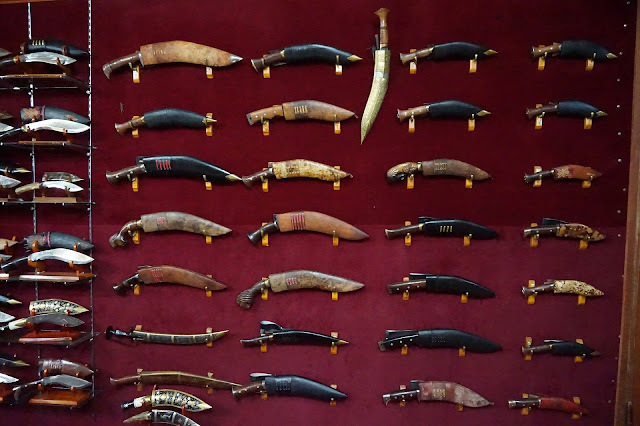 The Gurkha regiments served in many countries (from 1857 until 1947), in Burma, Afghanistan, the North-East and North-West Frontiers of India, Malta (The Russo-Turkish War 1877-78), Cyprus, Malaya, China (the Boxer rebellion of 1900), Tibet and in many other First and Second World Wars. The Federal Democratic Republic of Nepal. On December 28, 2007, the Interim Parliament passed a bill and declared Nepal to become a Federal Democratic Republic Nation. The first meeting of the Constituent Assembly officially implemented that declaration on May 28, 2008. Nepal has No Independence Day as it never under any colonialism. 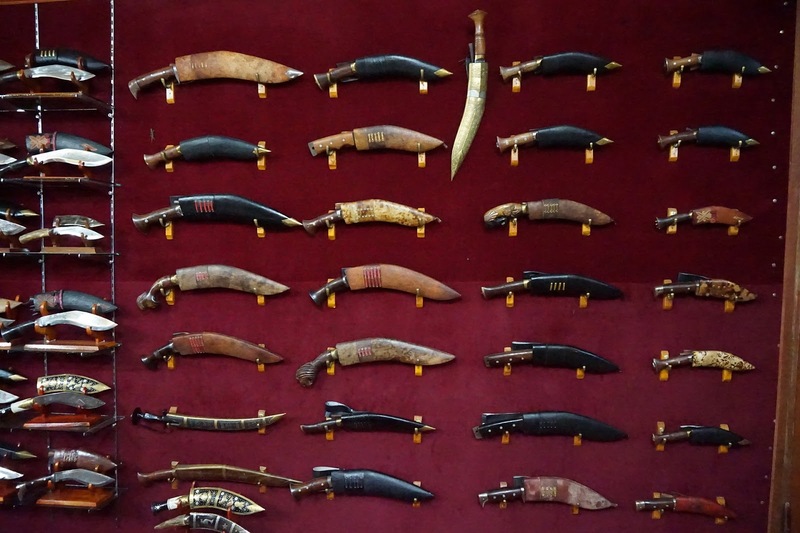 Nepal has its own great history: Nepali or Gorkhali are world-widely known for their bravery. Nepal has the world's tallest peak, Mount Everest: In Nepali Mount Everest is called as Sagarmatha. Tibetan called as Chomolungma. 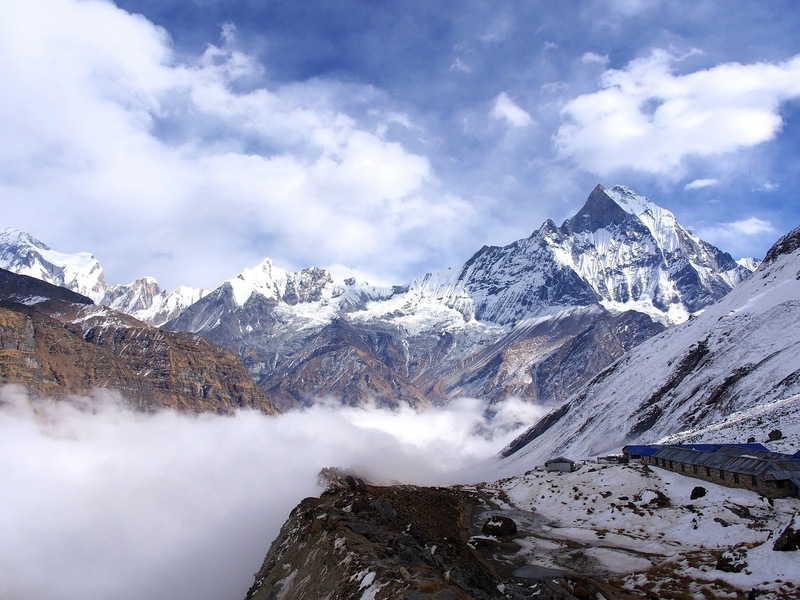 The name "Sagarmatha" (meaning: “Forehead in the Sky”) was given by Historian Baburam Acharya. The name Mt. Everest was given after the name of British General George Everest. A major part of Himalayan is in Nepal. Out of the top 20 more than 8000 meters tall mountain in the world, Nepal alone has 14 (See here). Beyond these, there are 90 peaks over 7,000 meters (22,966 ft) in Nepal. So Nepal is the most popular in the Himalayan Adventure. Buddha who is called the light of Asia was born in Lumbini Nepal. 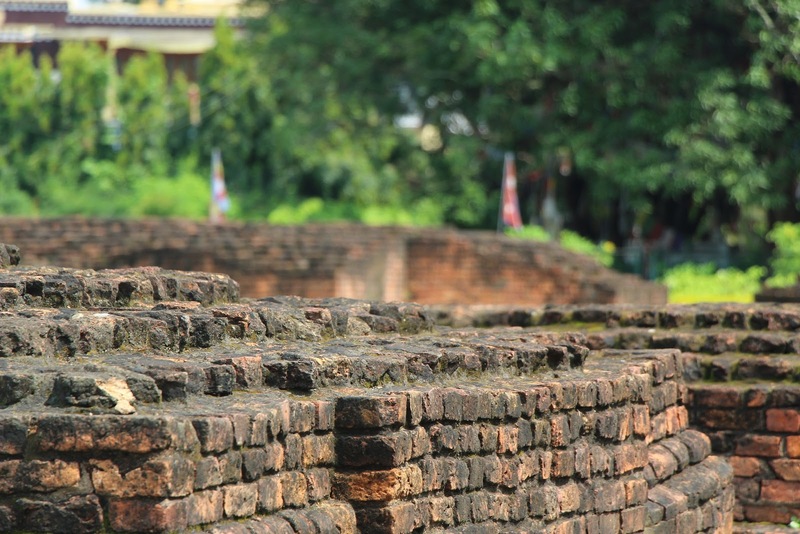 Siddhartha Gautama, the Lord Buddha, was born in 623 B.C. in the famous gardens of Lumbini which soon became a place of pilgrimage. So Nepal is also known as the Land of Peace. Here anyone gets Freedom and Peace. 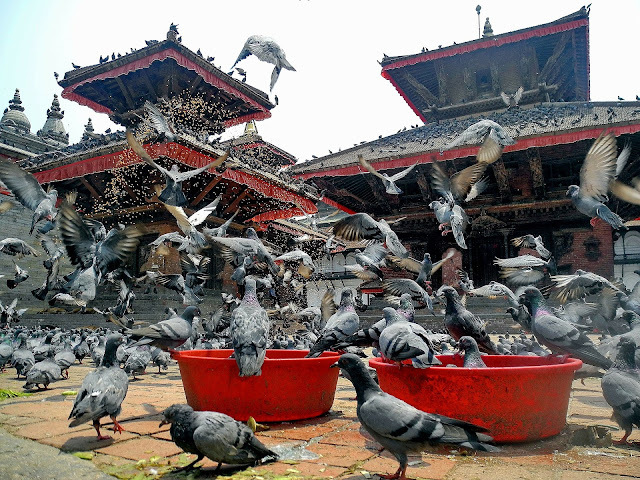 Capital Kathmandu is also known as City of Temples. Many temples with historic and spiritual importance are in Kathmandu. Capital Kathmandu is also known as the world's open museum. Because Kathmandu has much historical importance places and heritage. Previously Nepal was only one Hindu kingdom (with religious freedom) in the world. Now constitution of Nepal is declared to be Secular but specifically denies the right to convert another person. i.e. Conversion of religion is illegal. Constitution Of Nepal 2072, Clarify Secularism as "For the purpose of this article 'secular' means protection of religion and culture being practiced since ancient times and religious and cultural freedom" (Constitution of Nepal 2072; article 4) "Convert a person of one religion to another religion, or disturb the religion of other people shall be punishable by law" (Constitution of Nepal 2072: article 26.3). Nepal's has a tourism-based economy, the pilgrimage is a big part of tourism. Vyasa (Veda Vyasa ) was born in Damauli Tanahu Nepal. There is a medication cave called 'Vyasa Gupha" and the birthplace of Vyasa in Tanahun District of Nepal is now named as Vyasa Municipality. Hindus traditionally hold that Vyasa categorized the primordial single Veda into three canonical collections and that the fourth one, known as Atharvaveda, was recognized as Veda only very much later. Hence he was called Veda Vyasa, or "Splitter of the Vedas," the splitting being a feat that allowed people to understand the divine knowledge of the Veda. The word Vyasa means split, differentiate, or describe. Pāṇini is an ancient Sanskrit philologist, grammarian (author of Siddhanta Kaumudi, also known as Pāṇini Byākaran), Father of language and a revered scholar in Hinduism was born in Arghakhanchi Nepal. The birthplace of Pāṇini is now named as Pāṇini Rural Municipality. Sita (Janaki): is the consort of Lord Rama (incarnation of Vishnu) and adopted daughter of Rajarshi Janak was born in Janakpur Nepal. Janaki/Sita was born in Janakpur Nepal. She was the adopted daughter of Rajarshi Janak. 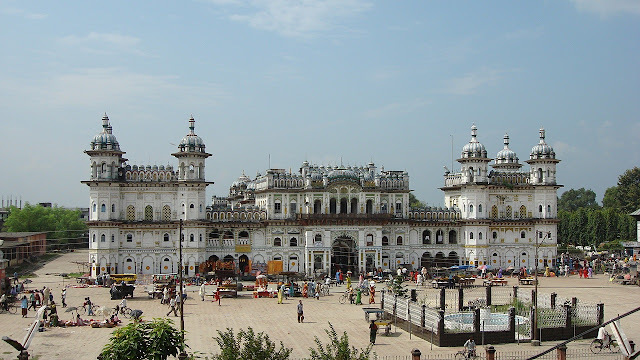 The temple was built in the Treta Yuga and is in the tentative list of world heritage sites. Madhubani art (or Mithila painting) is practiced in the Mithila region. Painting is done with fingers, twigs, brushes, nib-pens, and matchsticks, using natural dyes and pigments, and is characterized by eye-catching geometrical patterns. Tilicho lake of Nepal is the lake situated at the highest altitude of the world. It is at 4919 m height in Mugu District of Nepal. The Hotel Everest View is the highest placed hotel in the world established by Nepali and Japanese investor at 1961 AD. Arun Valley is the world's deepest valley located at 450 m from sea level and 8006 m deep from 8463 m of Mt. Makalu in Samkhuwasabha district of Nepal. Bikram Sambat BS is Nepal's own Historical and Official Calendar. It is 56-57 years ahead than the Gregorian Calendar. The era is named after King Vikramaditya. Nepal's Another Calendar "Nepal Sambat"
Nepal Era/Nepāl Sambat is the national lunar calendar of Nepal. The era started on 20 October 879 AD and was in widespread use for all daily purposes until the beginning of the 20th century when it came under official disapproval by Rana. "Andha" Gorge of Kaligandaki River is the deepest gorge in the world. Which is located in Myagdi district Dana VDC, 6967 m deep, between Annapurna and Dhaulagiri Mountain. Highest Altitude Rice, "Jumli Marsi"
Jumli Marsi (High Altitude Rice): a paddy variety grown in the world's highest altitude at 2850 m Jumla District Patarashi VDC Nepal. Tsho-Rolpa Micro Hydro Project Located at Dolakha Gaurishankar Village, 4580 m altitude and capacity of 15 kW, The construction was completed in 2003. Chinese scientist discovered Geodermatophillus obscurus everesti at an altitude of 8306 m is supposed to be bacteria living at highest altitude. Kathmandu Valley within the area of 570 sq. Km has 7 World Heritage Sites. The cultural heritage of the Kathmandu valley is illustrated by seven groups of monuments and buildings which display the full range of historic and artistic achievements for which the Kathmandu valley is world famous. 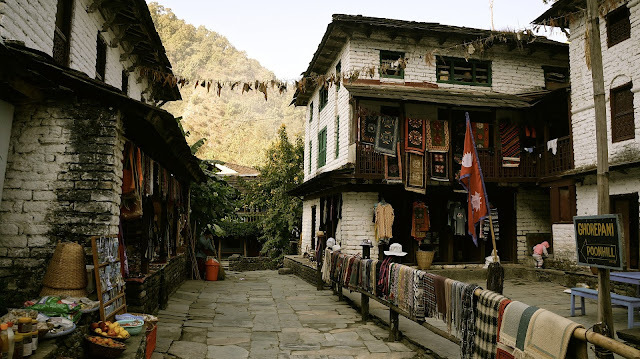 The seven include the Durbar square of Hanuman Dhoka (Kathmandu), Patan and Bhaktapur, the Buddhist Stupas of Swayambhu and Bauddhanath and the Hindu temples of Pashupatinath and Changu Narayan. Kathmandu is the only one capital city attached with the National park. Shivapuri-Nagarjun National Park is the ninth national park in Nepal and was established in 2002. It is located in the country's mid-hills on the northern fringe of the Kathmandu Valley and named after Shivapuri Peak of 2,732 m (8,963 ft) altitude. It covers an area of 159 km2 (61 sq mi) in the districts of Kathmandu, Nuwakot, and Sindhupalchowk. Nepal is 25th in biodiversity all around World, 11th within Asia. The one of the most tourist attraction of Nepal is the biodiversity. Nepal is the second richest in Water resource (after Brazil), the sources are Himalayan, Glaciers, Rivers, Streams, and underground water. The main power source of Nepal is Hydropower. It was estimated that Nepal has a capacity of 83000 MW of Hydropower. Nepal has more than 6000 rivers. The longest river is Karnali (507km), the deepest river is Gandaki and the biggest river is Koshi. 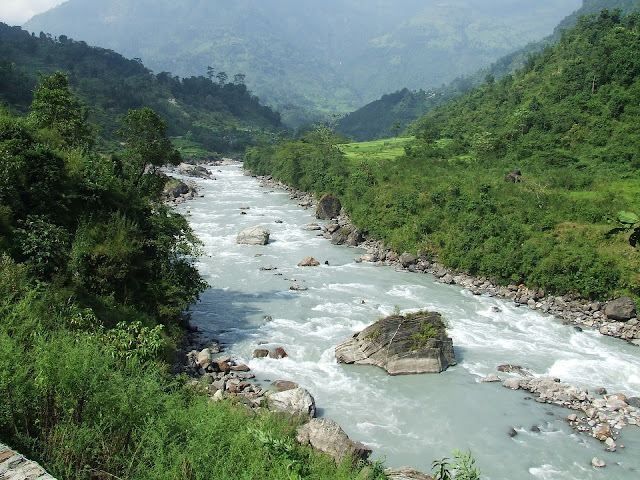 Karnali, Gandaki and Koshi are the three main rivers of Nepal. Rara Lake of Mugu district is the largest and deepest lake of Nepal. Khumbu glacier is the largest glacier of Nepal. Langtang glacier is the longest glacier of Nepal. Hyatrung Water Fall Tehrathum (365m) is the longest waterfall in Nepal. The Devis Falls of Pokhara Nepal is very popular among tourist. Xo-Rolpa glacial lake is the largest glacial lake of Nepal. 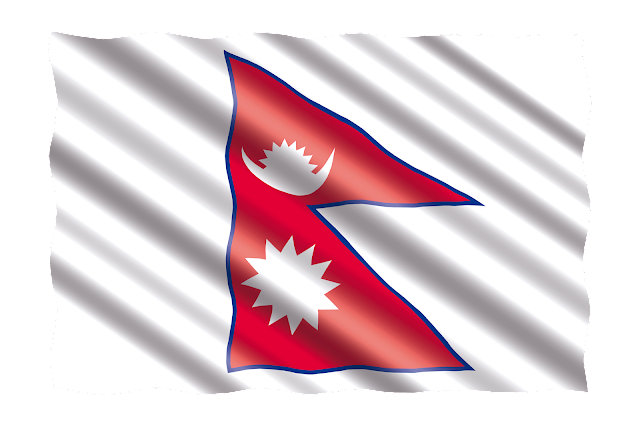 Nepal has a triangular National flag; which is unique (Meaning of Triangular shape, color, Sun, and Moon. Nepal's time zone is GMT+5:45based on Gaurishankar Mountain Dolakha district cutting through 86°15' east longitude. The SAARC (South Asia Association for Regional Co-operation) Secretariat is based in Kathmandu Nepal. The capital of regional co-operation of South Asian 8 countries (Nepal, India, Pakistan, Bangladesh, Bhutan, Sri Lanka, Maldives, Afghanistan) is in Nepal. SAARC has established on 8 December 1985 AD in Bangladesh. One-horned Rhino is found in Nepal's Chitwan National Park and Bardiya National Park. It is listed as Vulnerable on the IUCN Red List. Recently Nepal gives 2 pairs of One-Horned-Rhino to China. Namely, Bhadra & Rupasi, Solti & Mitini. Spiny Babbler is the bird only found in Nepal. Chharka Bhot and Tarap Village of Dolpa District Nepal are the villages at the highest altitude. 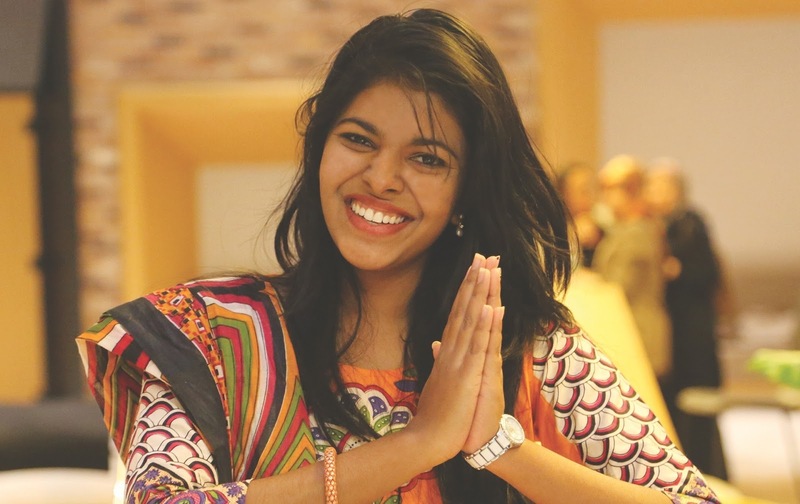 Kumari is the living Goddess known, worshiping young pre-pubescent girls as manifestations of the divine female energy or Devi in Hindu tradition. The practice of living God is only seen in Nepal. Nepal has a high cultural diversity. According to the recent population census, Nepal has 123 different language population and 125 castes. Pokhara Valley is Nepal's largest metropolitan city by area and main touristic city. Pokhara attracts millions of internal and international tourist every year. Nepal has a variety of cuisines, Dal Bhaat is the main cuisines. People are always ready to help. They are frank, happy, fun loving, fashionable, simple. In short, you can say the variety of people can be seen. Muktinath is a sacred place for both Hindus and Buddhists located in Muktinath Valley at an altitude of 3,710 meters at the foot of the Thorong La mountain pass in Mustang, Nepal. Mustang is featured in many travel portal like Tripadvisor as a must visit site. Second largest animal sacrifice temple in the world after the Makka of Saudi Arabia. Manakamana meaning "wish of the soul"
Kali Gandaki/Krishna Gandaki comes from Muktinath has spiritual/religious importance. 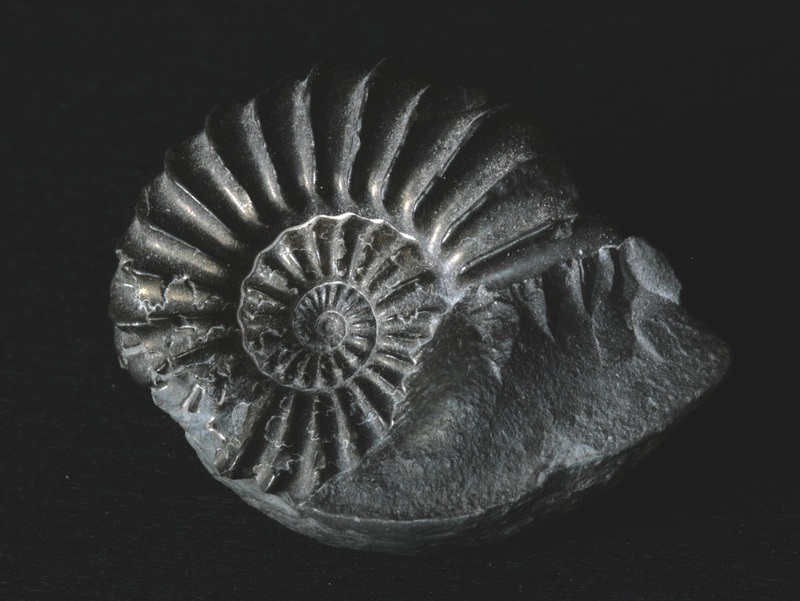 This is the only one river in the world where Saligrams (Ammonite fossils) are found. Birgunj is the Gateway of Nepal. Jiri of Dolakha District of Nepal is the mini Switzerland of Nepal. Jumla is also known as Kasmir of Nepal, because of the Mountainous area and popular for Apple and Hard Nut. Also Read: National Geographic's Listing of Nepal as: "Ten Places That Deserve More Travelers"
Note: Photos are taken from various internet sites.